And get unlimited access to this gym and 764 others. 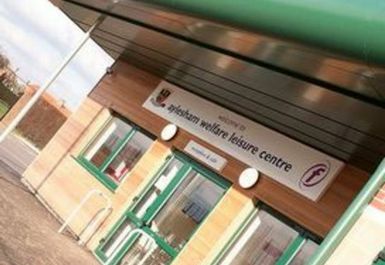 Aylesham Welfare Leisure Centre includes state of the art air-conditioned gym including cardiovascualr equipment, resistance equipment and free weights, changing facilities and bar. 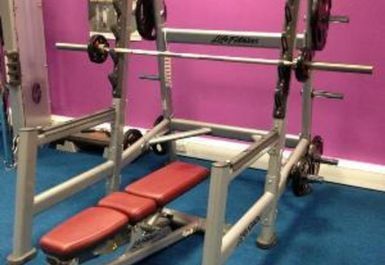 The weight area is now sporting an olympic squat rack with a 20kg olympic barbell and various weight plates. Excellent service from pay as you gym staff, try their hardest to help and have always got back to me whenever I've had a query. Excellent service. Just perfect and would not hesitate to recommend it ! Again again, nothing to fault with this gym - just perfect! This gym continues to surpass in customer service and facility!